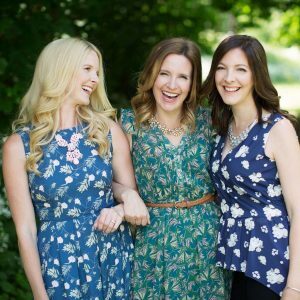 Trio Tangere is an upbeat, instrumental trio with smooth sounds and style. 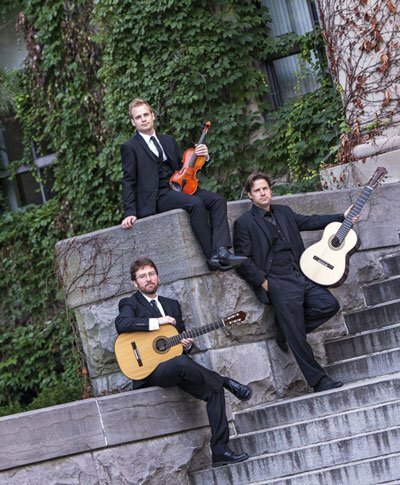 Its world music repertoire is channeled through the violin and guitars. 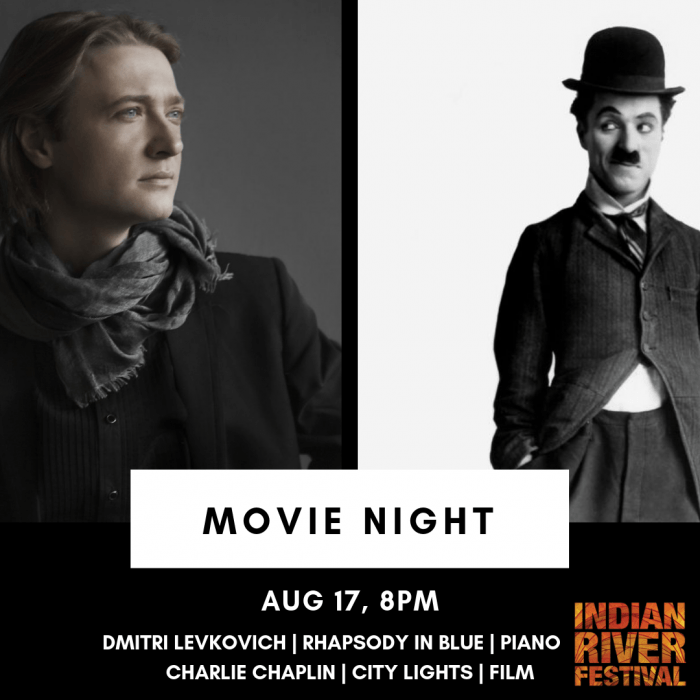 They will be performing Canadian, Brazilian and French classics. 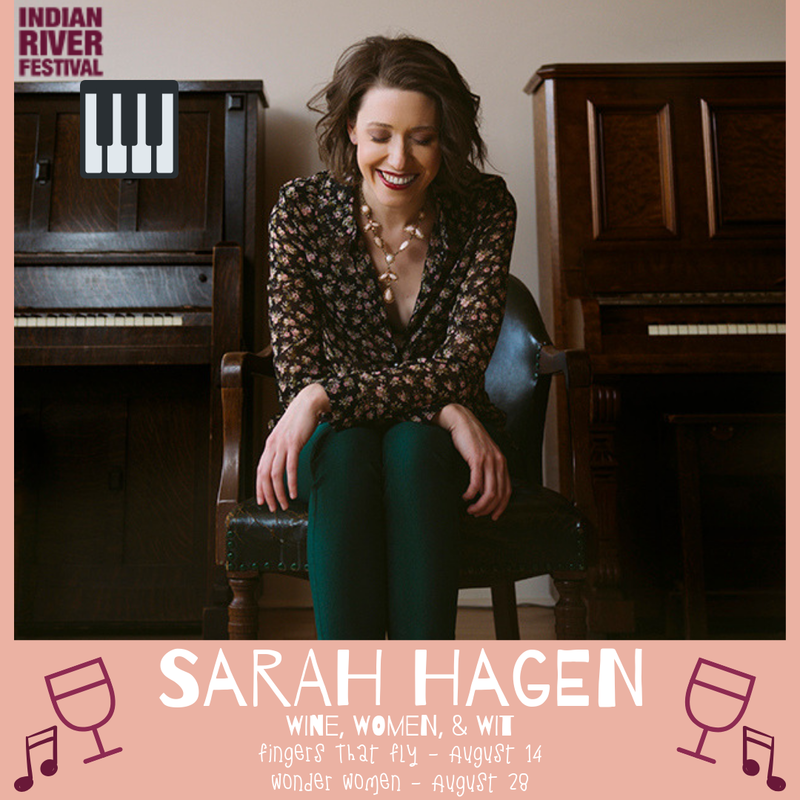 Isabel Bayrakdarian, an Indian River Festival favourite and internationally acclaimed soprano, is joined by virtuoso violinist, Marc Djokic, a recent Prix Goyer winner, and our Artistic Director, pianist Robert Kortgaard, for sparkling gypsy tunes, zarzuela and swaying rhythms of steamy Espana. 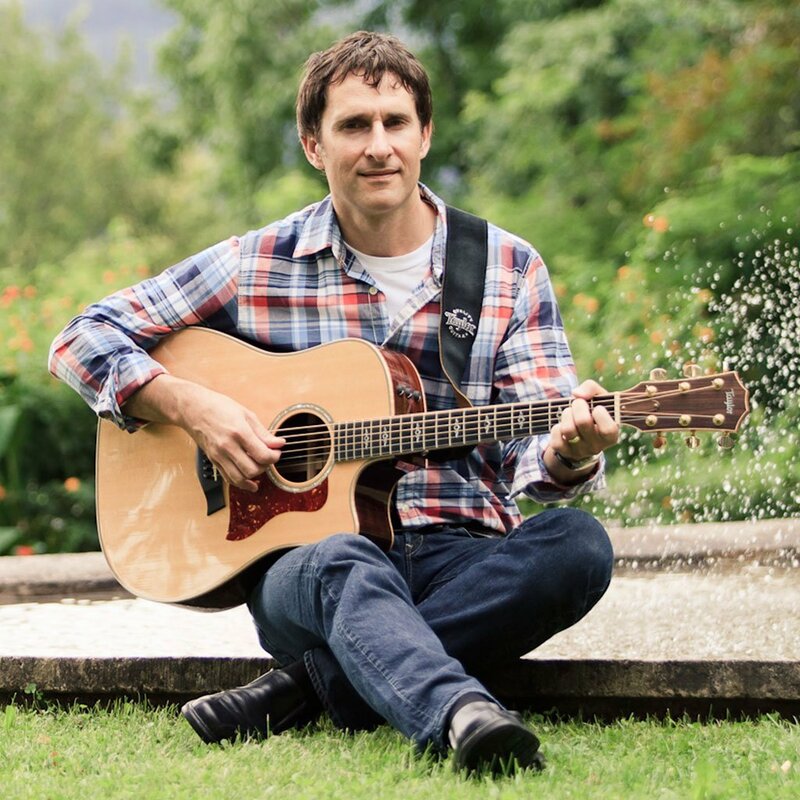 An award winning songwriter, professional speaker and incredible story-teller, Carroll became a worldwide YouTube sensation with his hit “United Breaks Guitars”. With the video approaching its 10th anniversary and close to 18 million views, Dave continues to deliver his unforgettable combination of music and storytelling in over 30 countries. 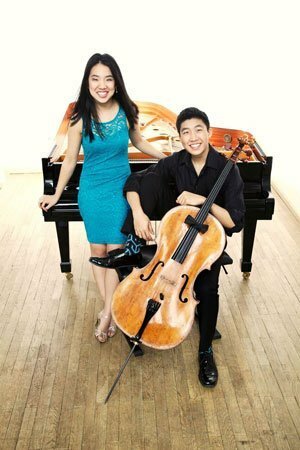 “The burst of flame” aptly describes the musical intensity and pianistic pyrotechnics of this gifted duo. 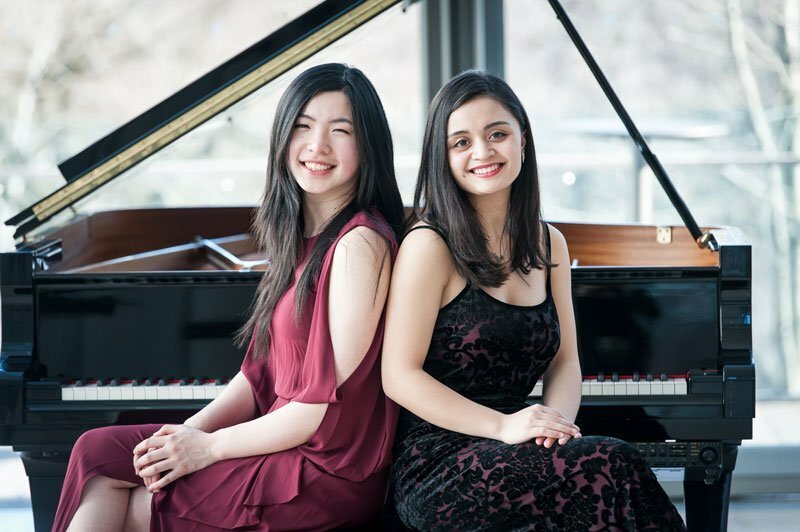 Grand Prize winners of the 2017 Canadian Music Competition, and national Youth Ambassadors, Charissa Vandikas and Linda Ruan love to shine the light on the fascinating, fun repertoire for one piano, four hands. For 60 years, the Canimex – Canadian Music Competition has been discovering and supporting the best musical talent in the country. It encourages emerging musicians to push themselves by cultivating discipline and perseverance, all while giving them an outstanding opportunity for artistic development. A gathering of this scale represents a leading artistic showcase for the discovery of top-level talent, a unique educational tool for music teachers (from the elementary school to university levels), and an indispensable source of motivation and a learning environment for emerging musicians. The regular component is open to musicians between the ages of 7 and 25 (30 for singers), while the Stepping Stone component is an elite level section allowing participants between the ages of 16 and 28 (31 for singers) who are embarking on a professional career to undergo an experience similar to those found at competitions on the international level. The idea for the Competition first took shape in 1958 in Montreal. Today, 14 chapters are at work from coast to coast in Canada which represents more than 200 volunteers. 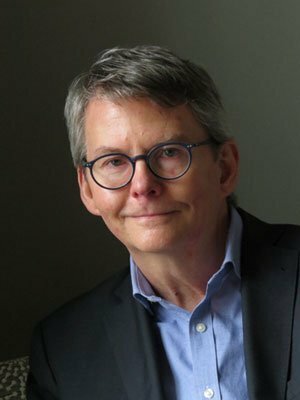 Across the country, it has fueled the vitality of a new generation of high-level classical musicians in every community in which it is present. 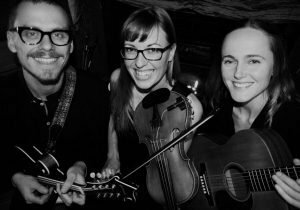 The Sweet Lowdown (Miriam Sonstenes, fiddle; Amanda Blied, guitar; Tad Ruszel, mandolin) offer original acoustic roots music. 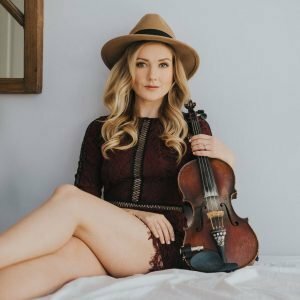 You’ll hear influences as far-ranging as Celtic jigs, Appalachian fiddling and contemporary pop. 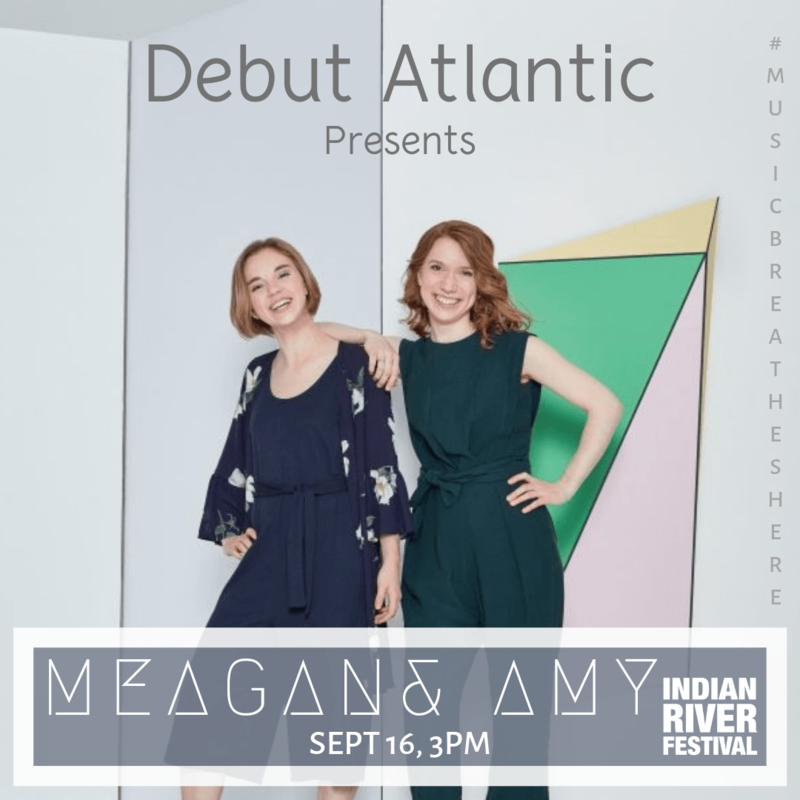 Drawing from these influences, yet not beholden, they blaze a new trail with original songwriting and innovative instrumental arrangements. 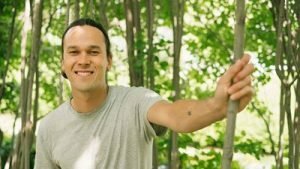 Join Music PEI’s 2018 Songwriter of the year, Alicia Toner, with a blend of roots, country, rock and Americana and Justin Nozuka, award winning Canadian folk, soul, rock singer/songwriter with millions of YouTube views, for an afternoon of fantastic songs and stories. The world loves a tango, and when the technical virtuosity, playful spontaneity and rhythmic vitality of this exciting ensemble hits the stage, the deep rooted influence of Buenos Aires tango tradition inspires the folk, traditional and modern tango treasures that will have you swaying in your seat, or the aisle! 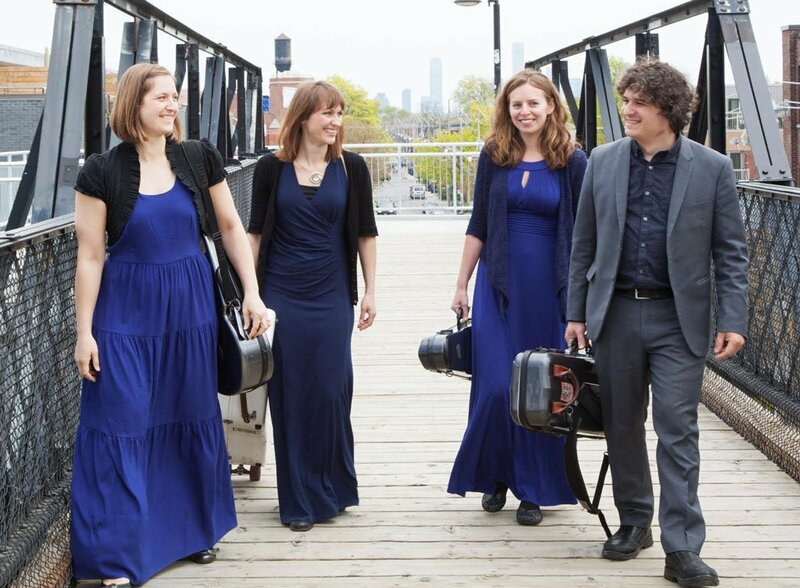 As a tribute to Leonard Bernstein, the sensational Venuti String Quartet delves into jazz influenced music that inspires them: Balkan Gypsy music, Ravel’s String Quartet, jazz improvisation. 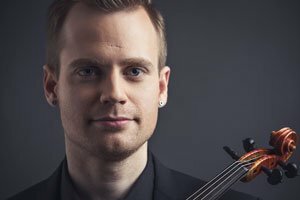 Critics praise the compositions and arrangements by the group’s renowned jazz violinist Drew Jurecka and “superstar” violinist Rebekah Wolkstein. The Ennis Sisters have weathered a lifetime of phases and a series of musical explorations together. 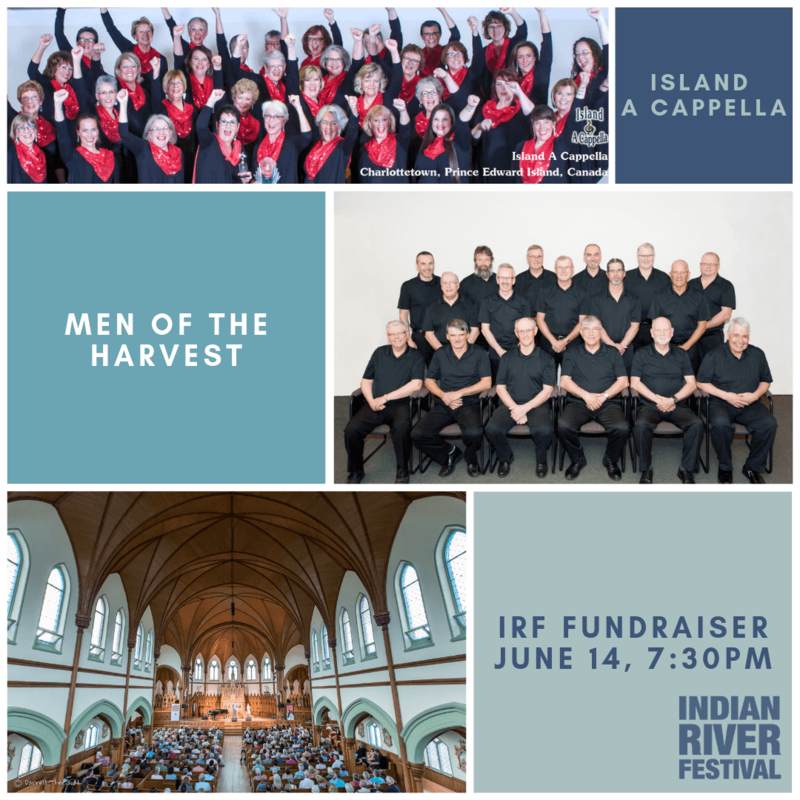 Come join them as they return to their roots, singing contemporary folk songs with a traditional Irish Newfoundland twist. We always enjoy the concerts here – great music and evening out.